A poll from Curia Market Research has put David Seymour 16 points ahead in Epsom. Seymour says he is encouraged by the result and will now campaign even harder, vowing to knock on every door by the end of the campaign. While this is an early result and there are 96 days until the election, it is encouraging. Germany has had MMP for 70 years, but it is reported to be even less well understood there than here. The lesson is that ACT must constantly remind supporters how our convoluted voting system works. If ACT wins Epsom then the party does not need to meet the 5% threshold. 1.3% of the party vote will elect a second MP. The latest public poll, from Newshub, has ACT at 0.9% of the vote, and the current governing parties of ACT, National, United Future, and the Maori Party with a majority of one. ACT picking up an extra seat could be definitive to the election outcome. There are many reasons the socialists hate ACT and chief among them is that we keep on keeping them out of Government. 1998 (when the Bolger coalition imploded), 2008, 2011, 2014, and 2017 to come. 1.3% would get ACT another MP, but 2.1% would get us three. 2.8% would get us four, and 3.5% would get us five. ACT’s current polling is comparable to the same point in the cycle during 2008, when five MPs were elected. Electing five MPs would give the kind of leverage ACT enjoyed in that parliamentary term. Former ACT Leader Jamie Whyte has a nicely written piece on the Conservative’s folly since Thatcher: Abandoning their base and trying to appease the socialists: “An unreconstructed socialist such as Corbyn should have been easily defeated. Thatcher would have crushed him, as she did the more formidable Michael Foot. But how could May expose the folly of his thinking, when she had already endorsed so much of it?” National may rue their Cullenesque Budget of 2017. National deserves to be reelected, even if only because the opposition are so toxic. Like too many conservative governments they campaign from the right but govern from the left. Voters who want to keep more of their own money, who want reform on red tape and regulation, and think National are more announcement than action need ACT. The End-of-Life Choice Society have released a Horizon Poll showing 75% of New Zealanders want assisted dying legalised. Taking out don’t-knows, only 11% are opposed. This is extraordinary support, and is consistent with previous polls from Reid Research (71-24) Colmar Brunton (75-20) and Curia (66-20). It is time for opponents to concede that, whatever other arguments they may have, public opinion is overwhelmingly in favour of change. 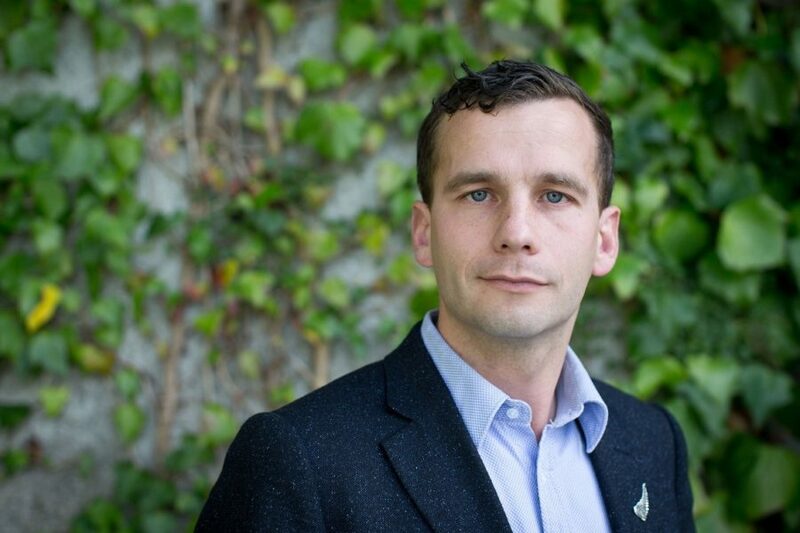 David Seymour is Member of Parliament and Leader of the ACT Party of New Zealand.